Article first published as a book review on Blogcritics. Sherlock Holmes fans are a bit like Jane Austen fans. While holding a great reverence for the original works, they are always open to a bit of playing with characters, or storylines, or just about anything related to their favorite author. 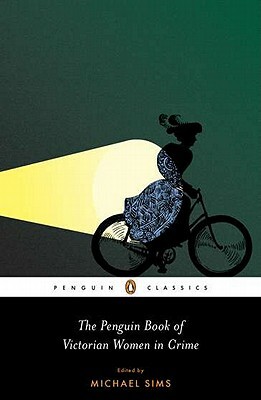 While Doyle left behind 56 short stories and 4 novels about Holmes, all told it is an easy collection to read, as is Austen. Thus, perhaps, the longing for just a bit more. 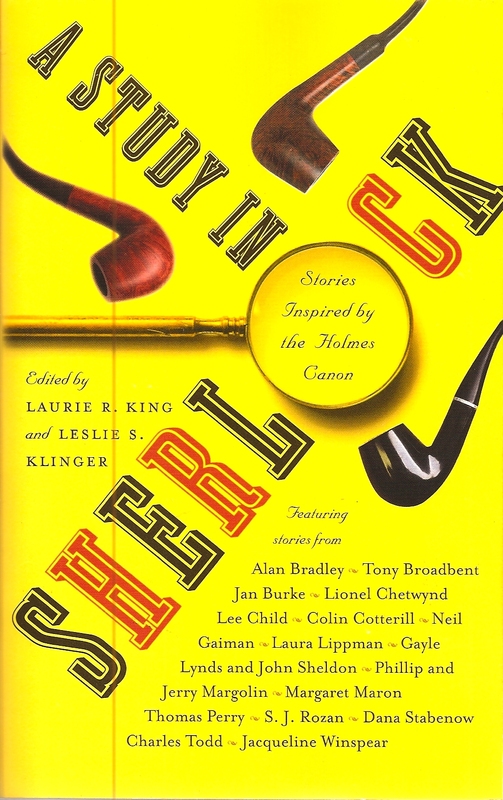 Laurie King and Leslie Klinger take a decidedly different approach to the Holmesian legacy with A Study in Sherlock, which is subtitled “Stories Inspired by the Holmes Canon.” Inspired is the important word in this collection of stories edited by King and Klinger. The 17 stories ranges from plays on canonized stories such as “The Man with the Twisted Lip,” retold as a ruse on Holmes in “The Men with the Twisted Lips,” to a graphic novel, a twitter interview, and straight up mystery stories. The authors include many legendary names from the mystery world, including S.J. Rozan, Laura Lippman, Jan Burke, and Thomas Perry. 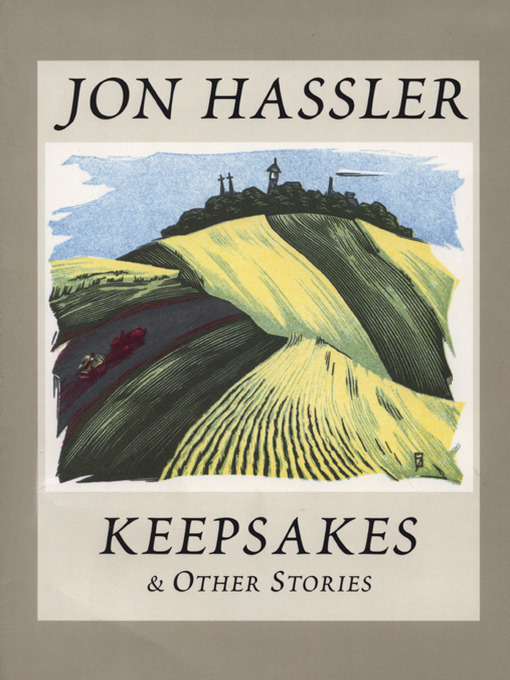 Colin Cotterill provides the graphic novel, which tells of his adventures in attempting to write a story inspired by Holmes since he has never read nor intends to read any of this stories. Neil Gaiman makes an appearance with one of the strongest stories in the collection, “The Case of Death and Honey.” While best know for his own graphic novels and other writings, Gaiman is a life-long fan of Holmes and a member of the selective Baker Street Irregulars. In the end, the most enjoyable stories are those which take Holmes methods and apply them in other situations. The opening story, Alan Bradley’s “You’d Better Go in Disguise,” involves Holmes himself and captures his spirit, although the setting is different as walk into the midst of a story. Lionel Chetwynd’s “The Shadow Not Cast” gives us a Holmesian like soldier called on by the police when they are out of options. The story mirrors the at times complex plots which unfolded from Doyle’s pen, although in a completely modern setting. The overall impact of the collection is one which clearly enjoys playing in the Holmesian world, while not mocking the original source. Readers will also be introduced to several great writers and are certain to leave the work heading off in search of more writings by the authors of some of the stories. Reading begetting read — the sure sign of a good book.